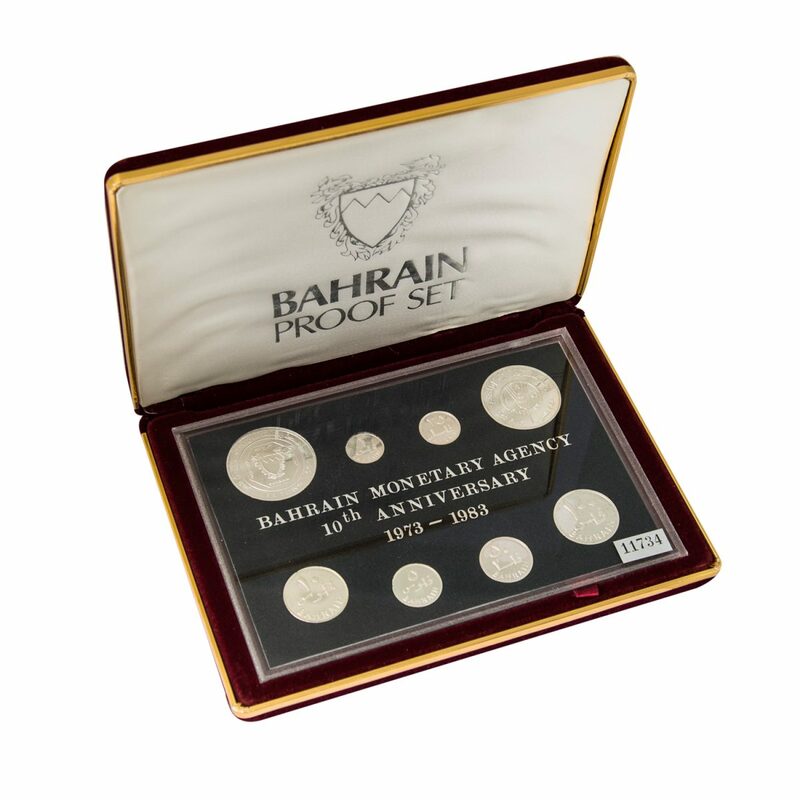 The museum is housed within the Central Bank of Bahrain (CBB), in the Diplomatic Area in Manama. 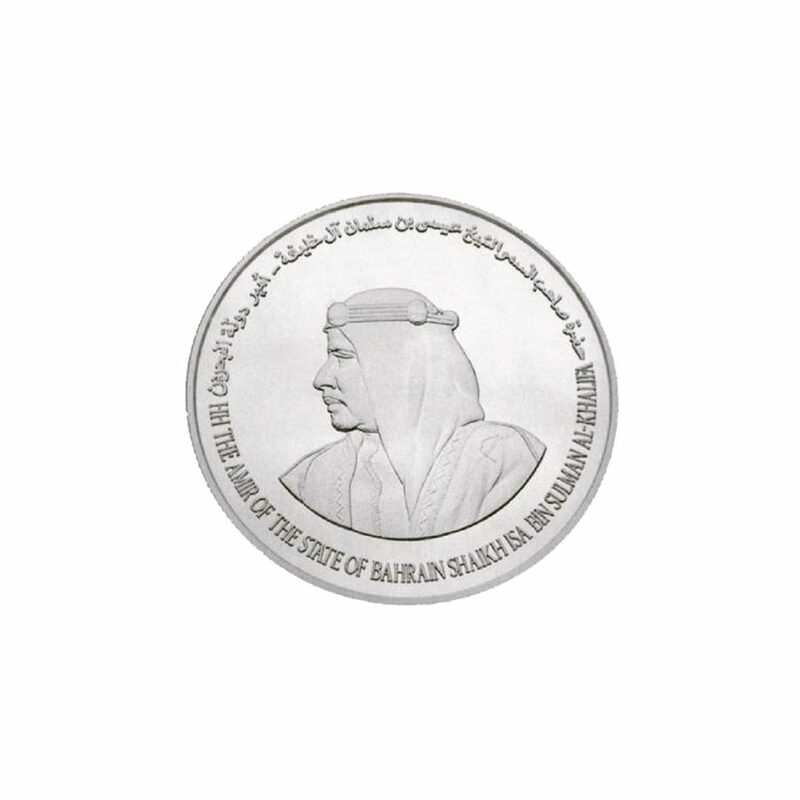 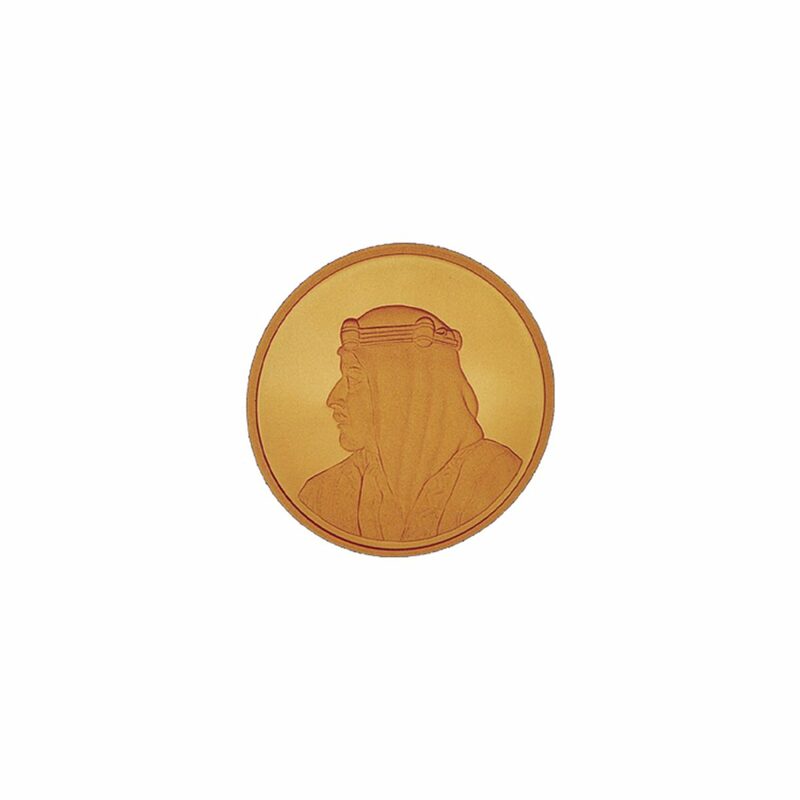 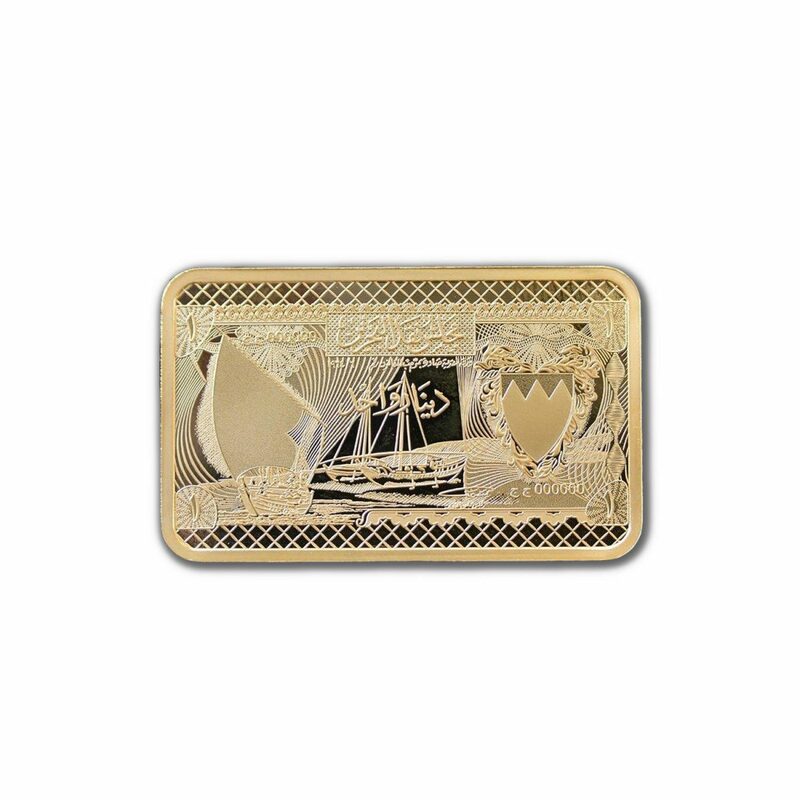 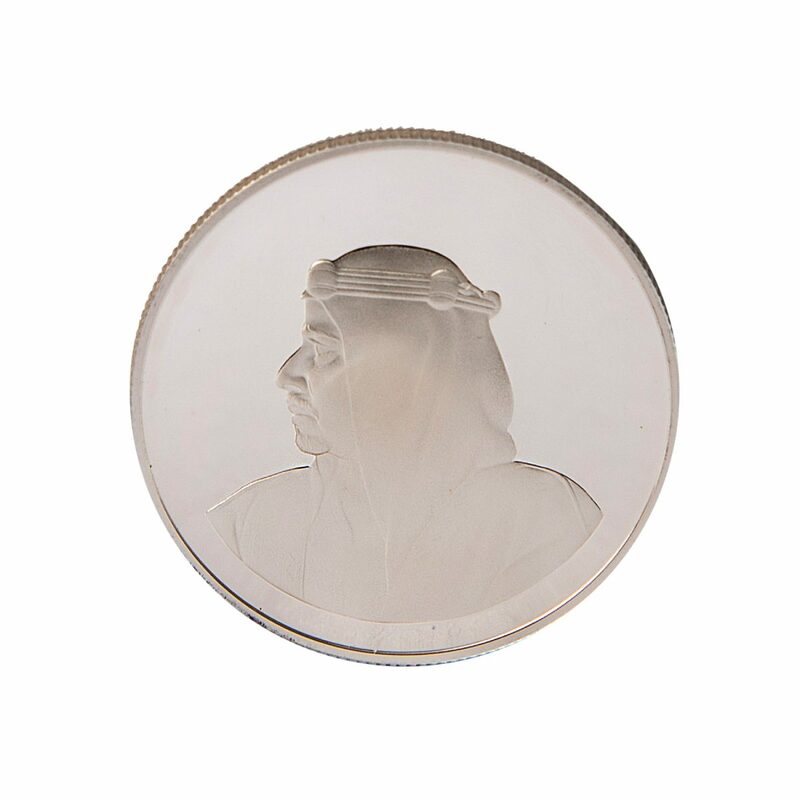 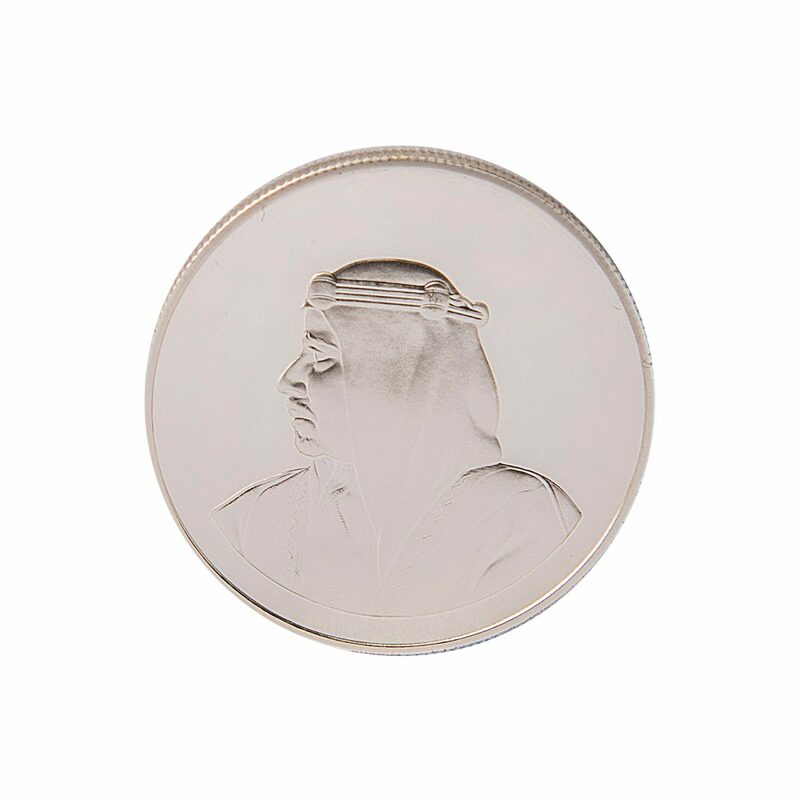 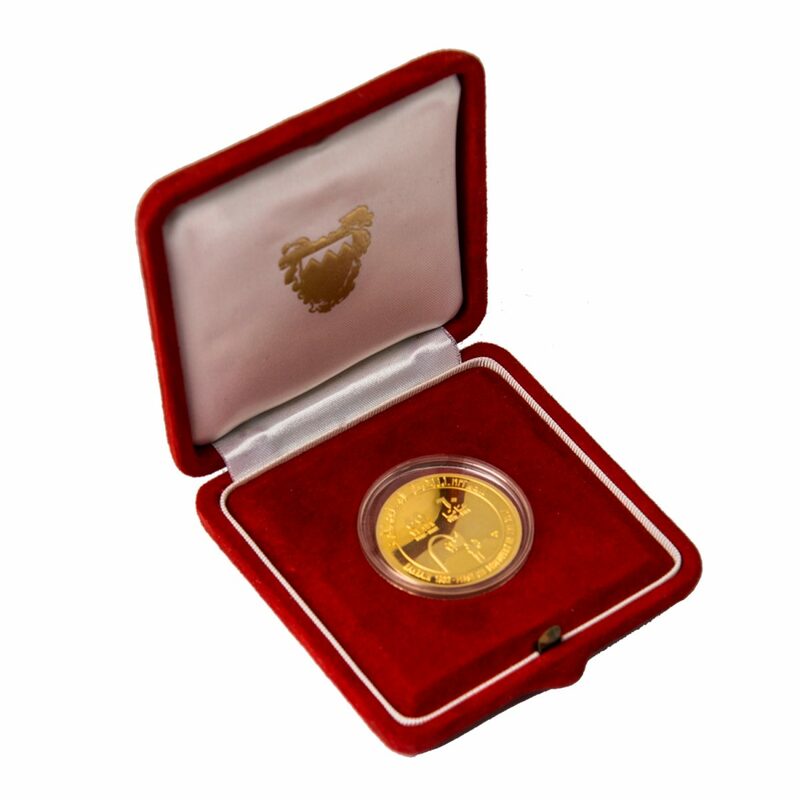 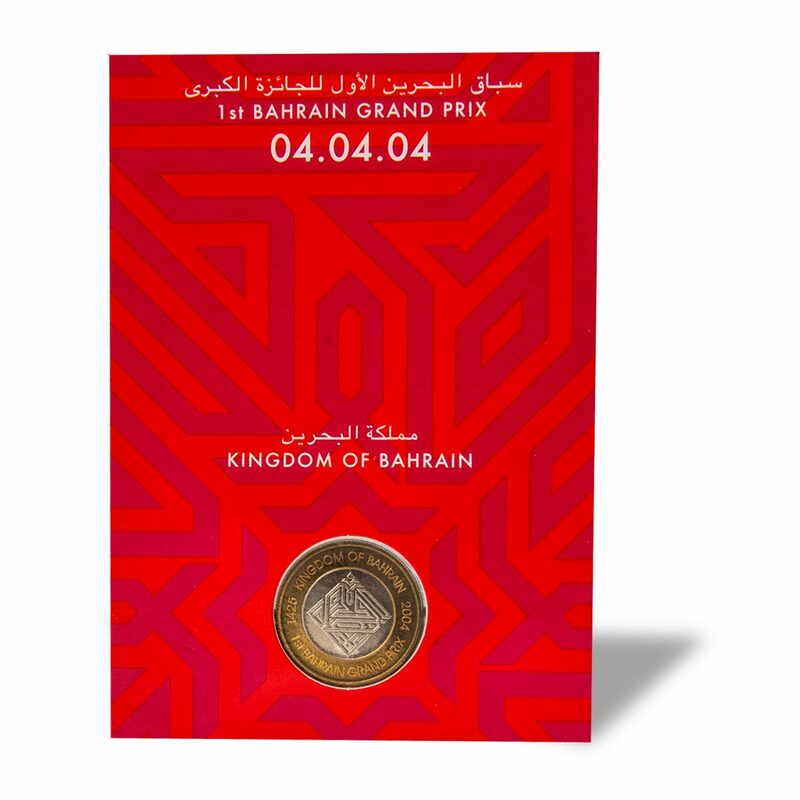 It traces the history of the currency in the Kingdom of Bahrain before and after Islam (B.C. 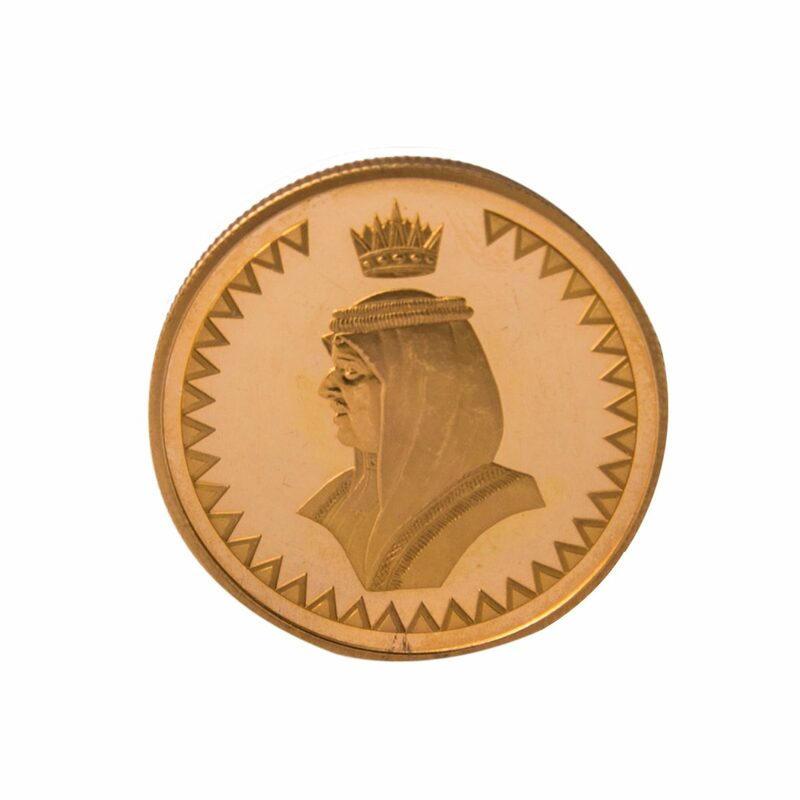 to A.D.) and the currency issued by the Currency Board and the CBB. 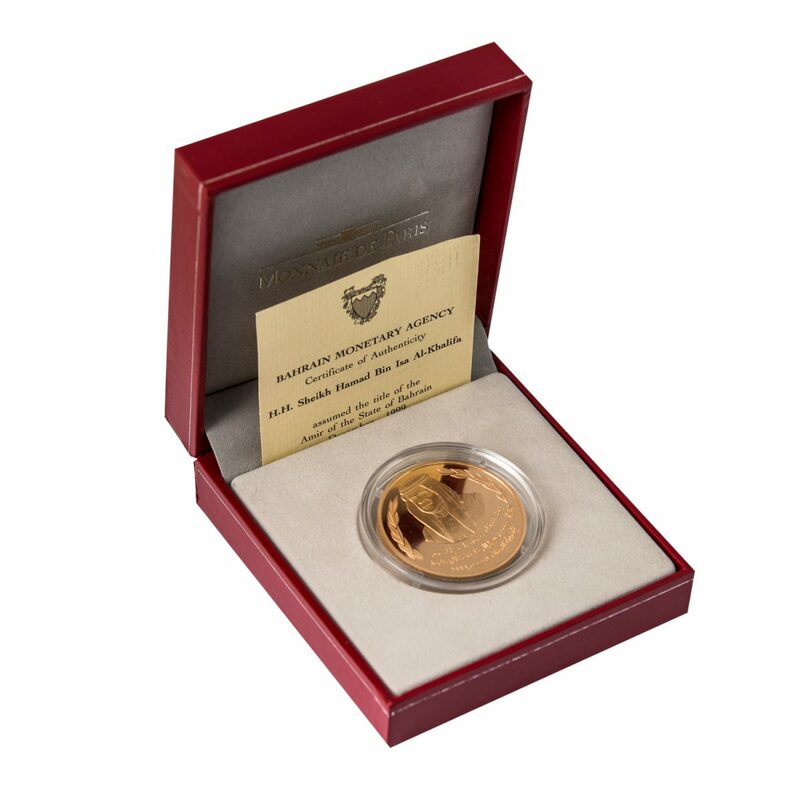 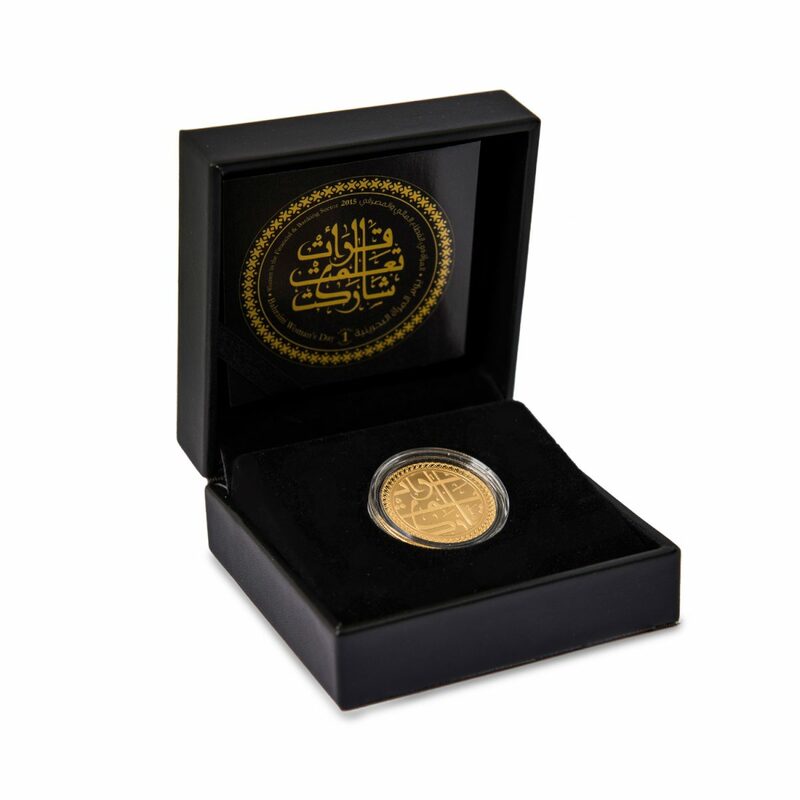 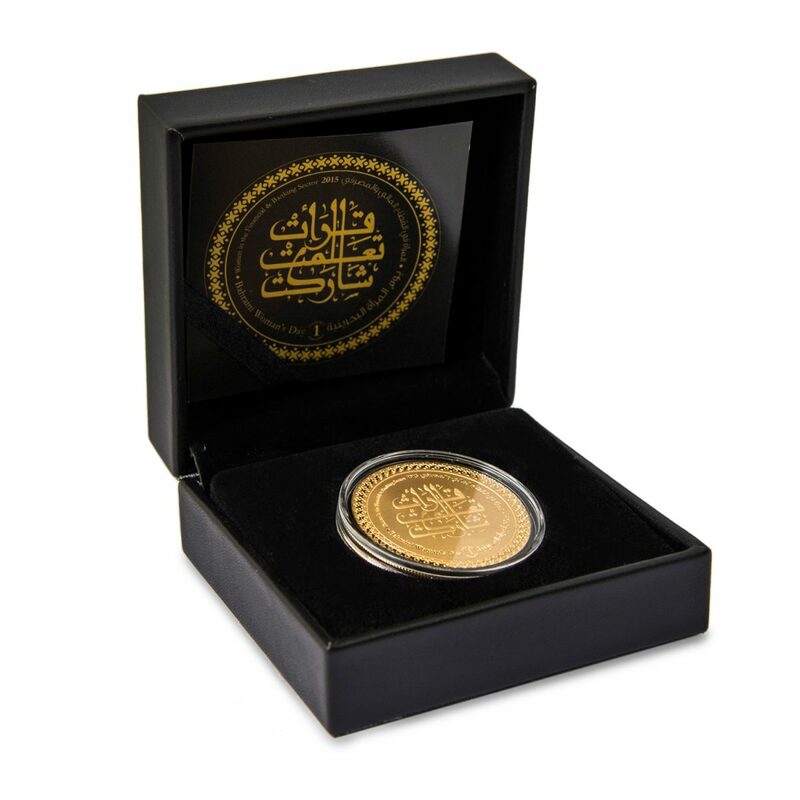 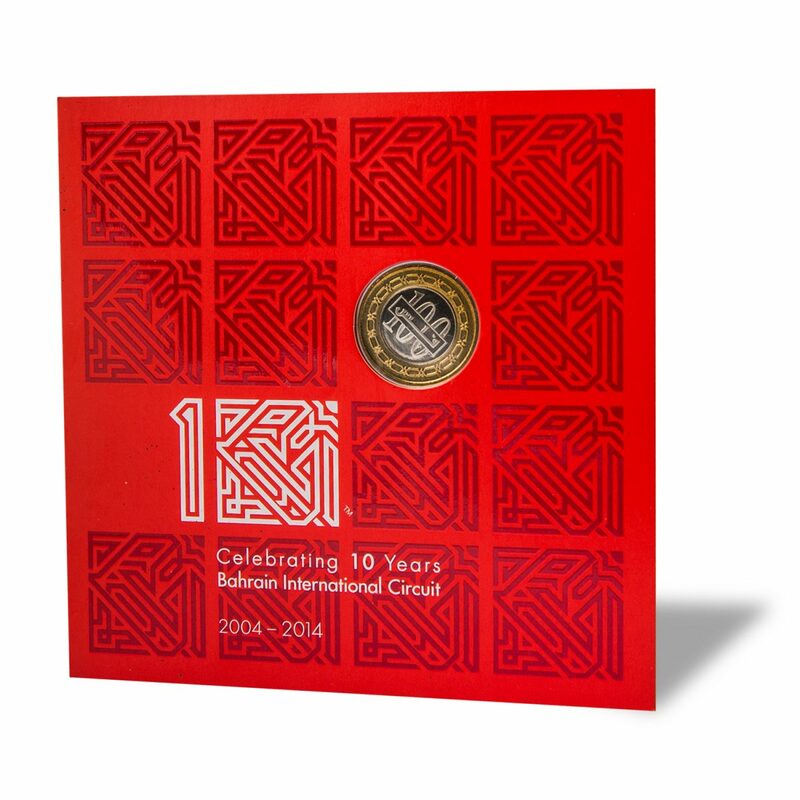 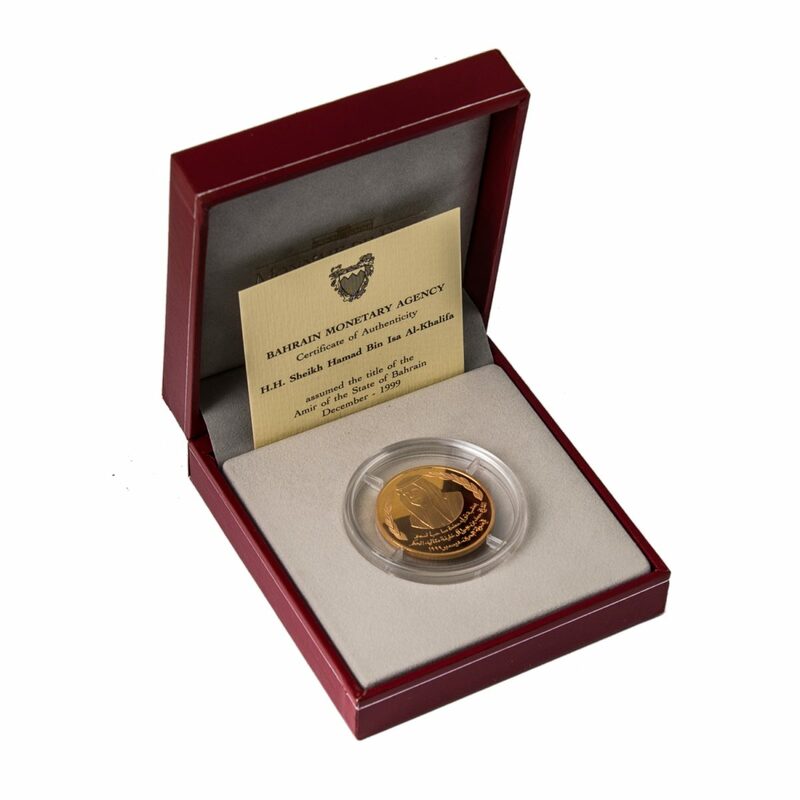 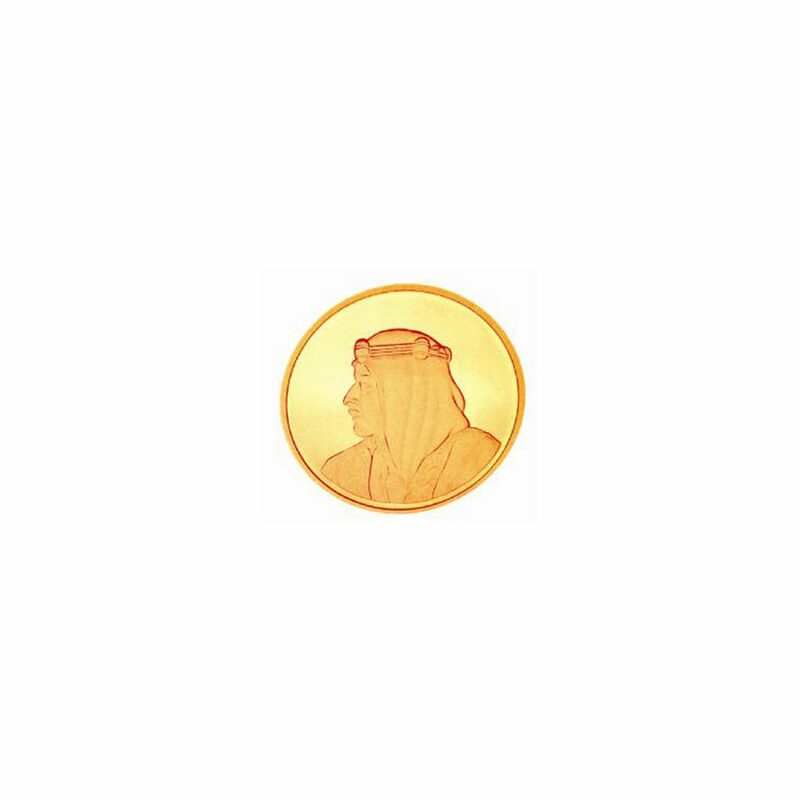 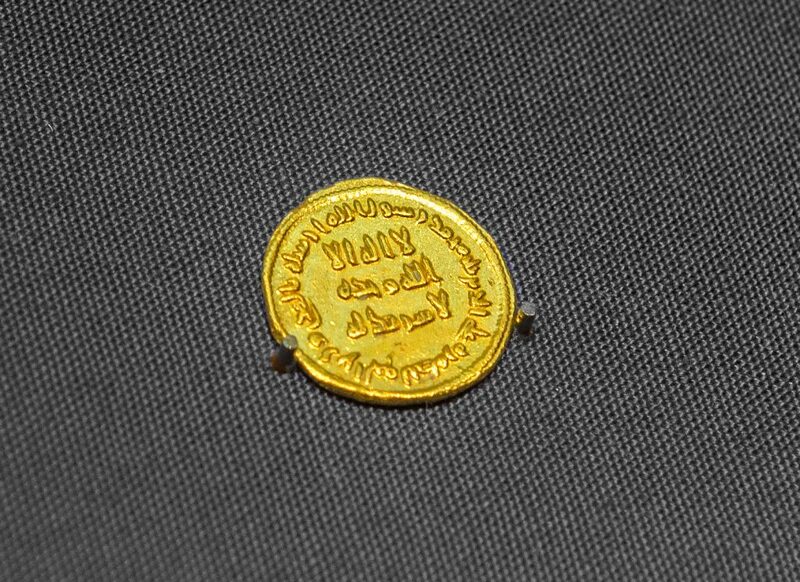 It also displays Islamic Coins as well as some official documents. 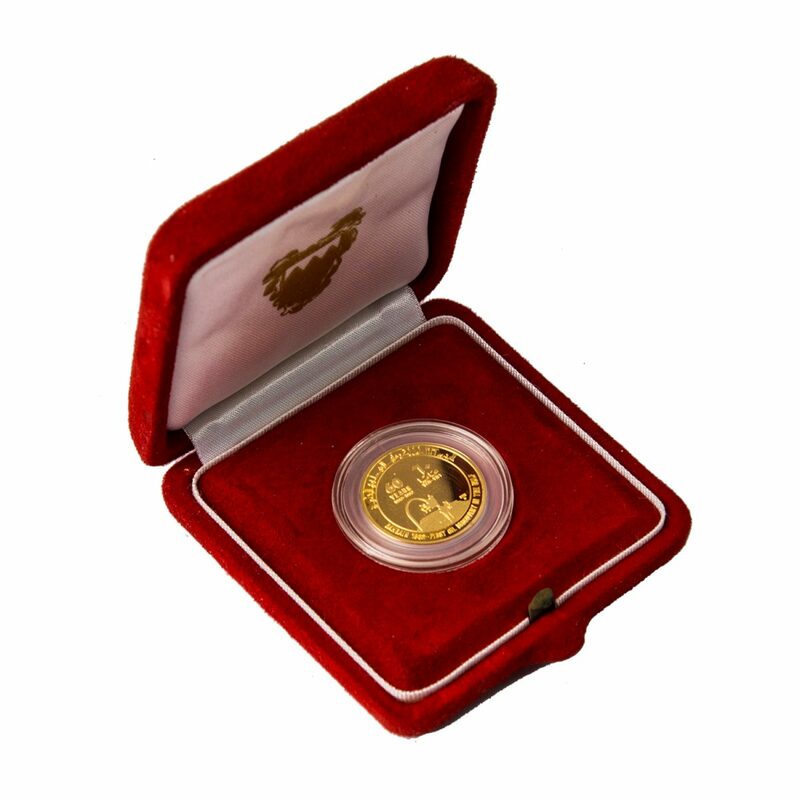 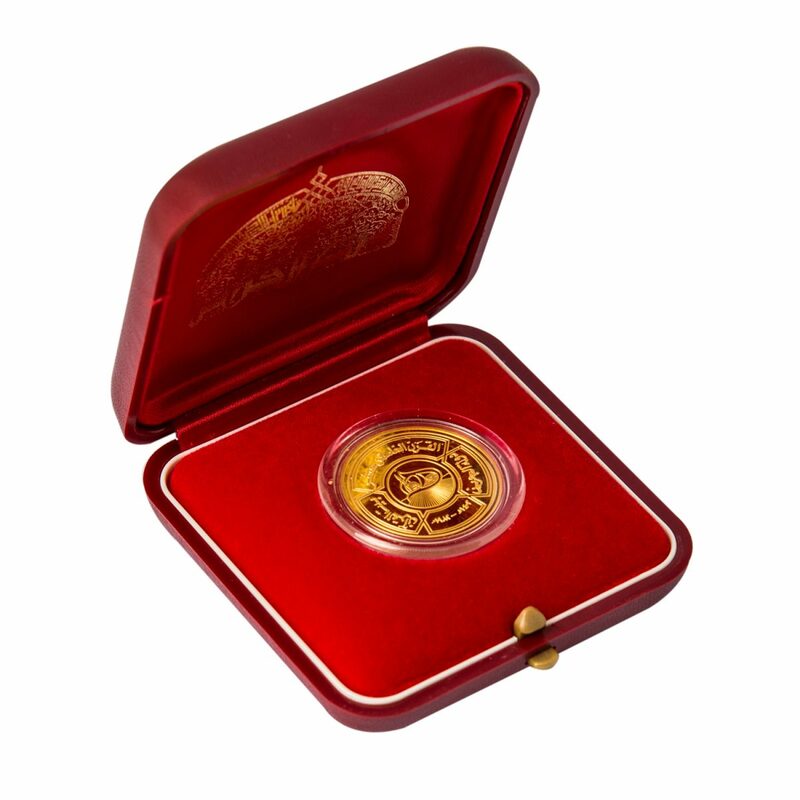 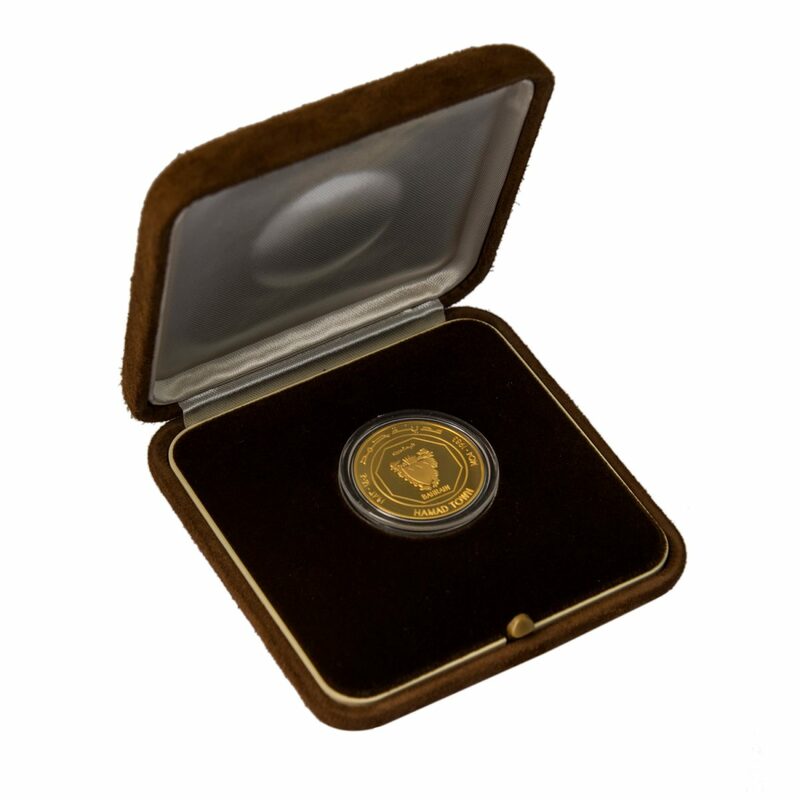 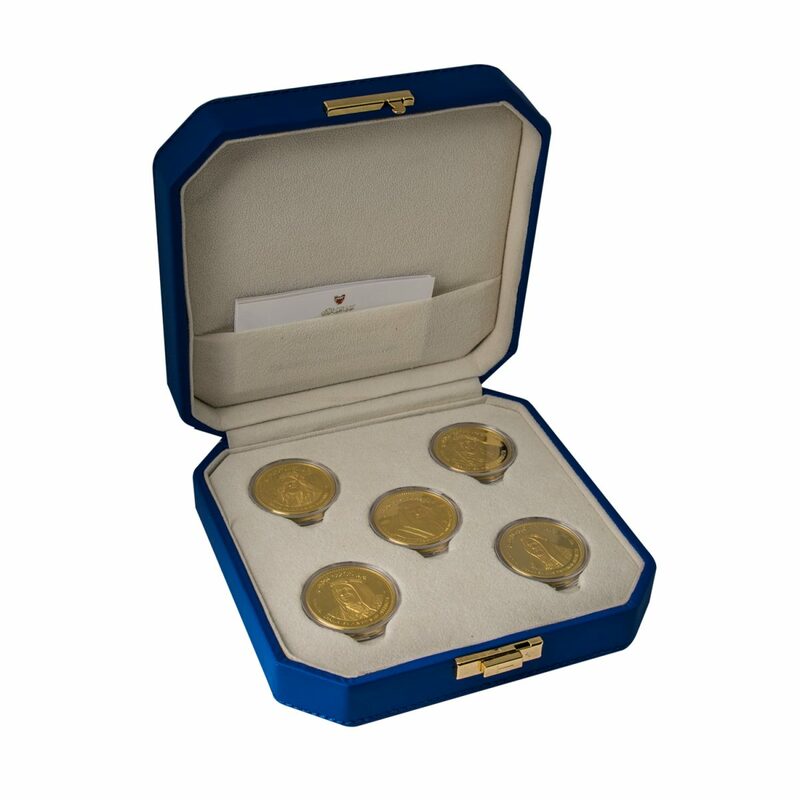 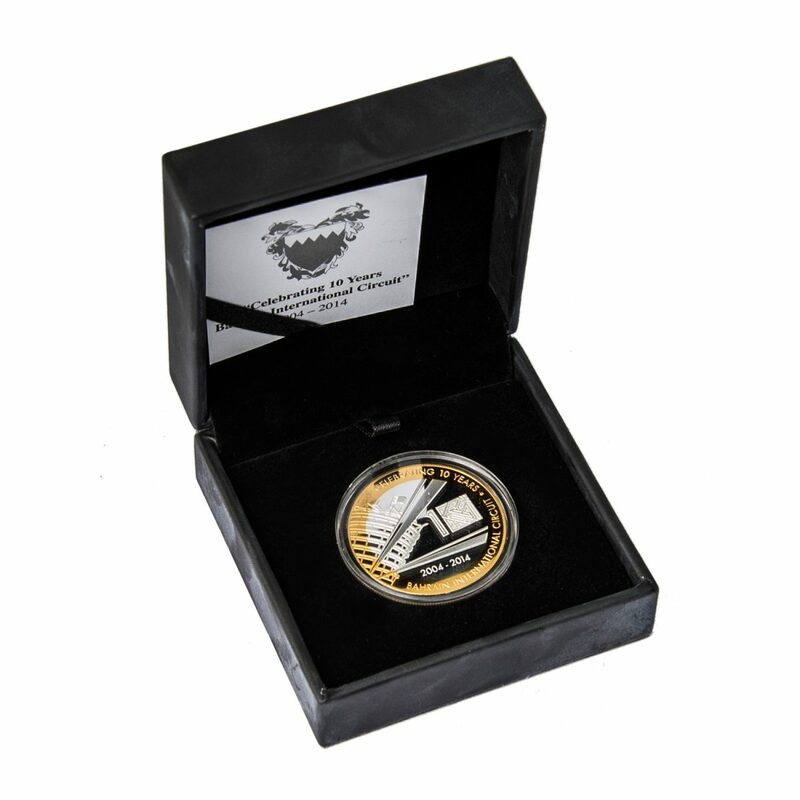 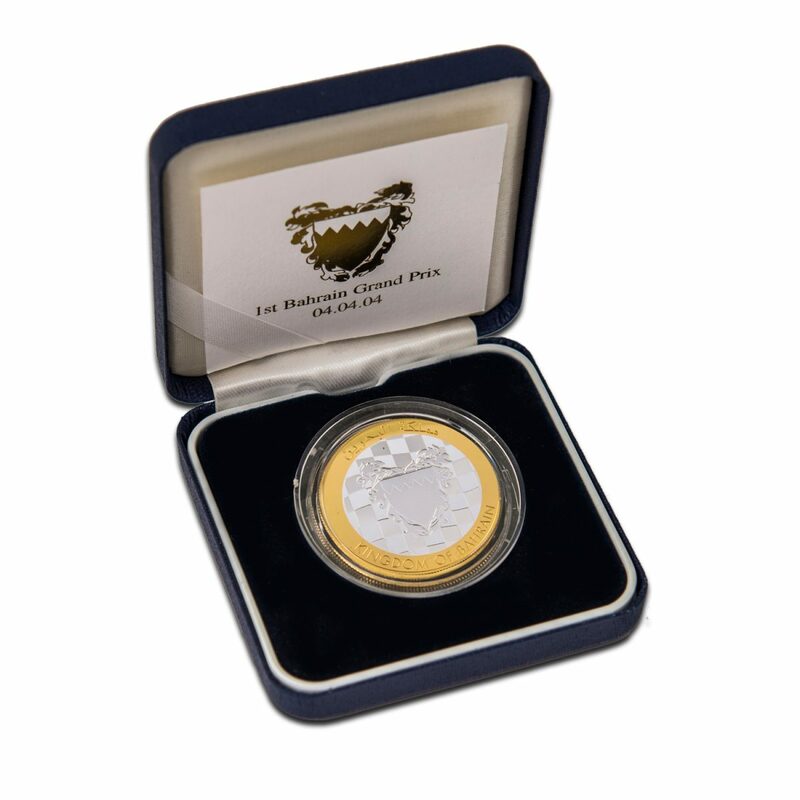 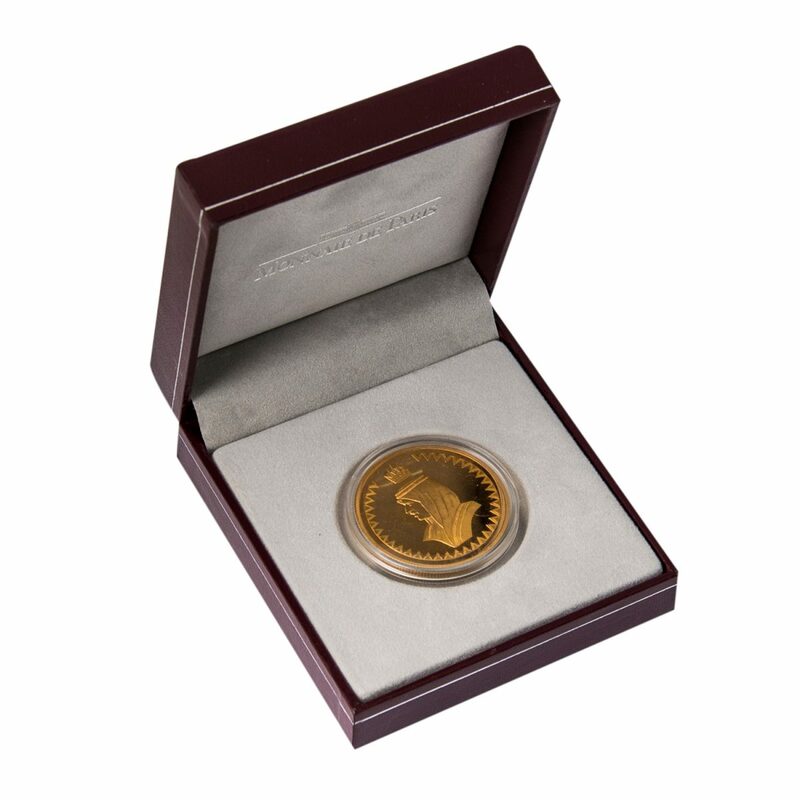 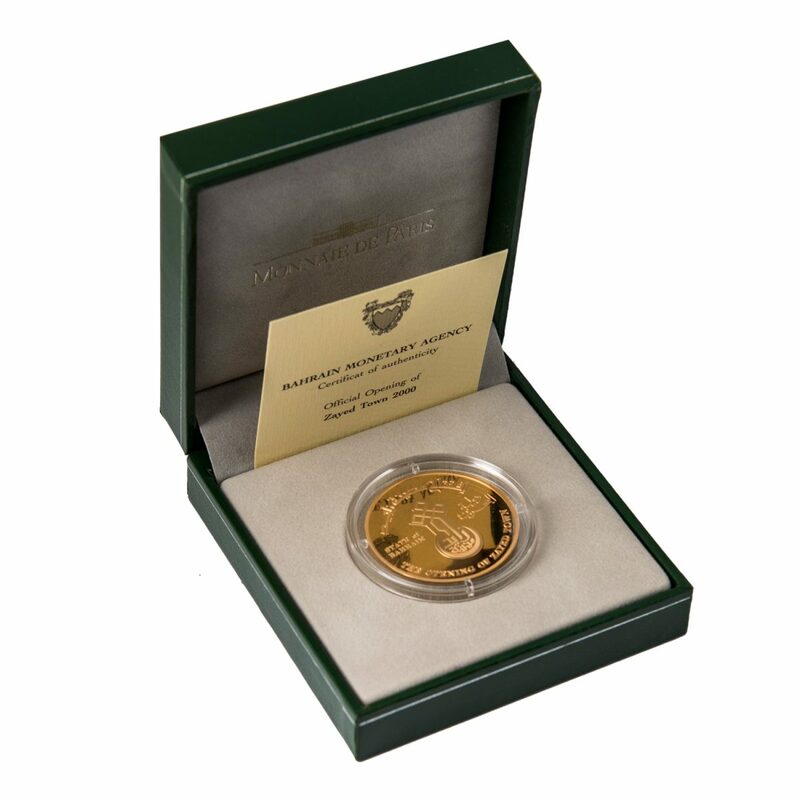 The CBB Commemorative Medals displayed below are for sale (depending on availability and quantity). 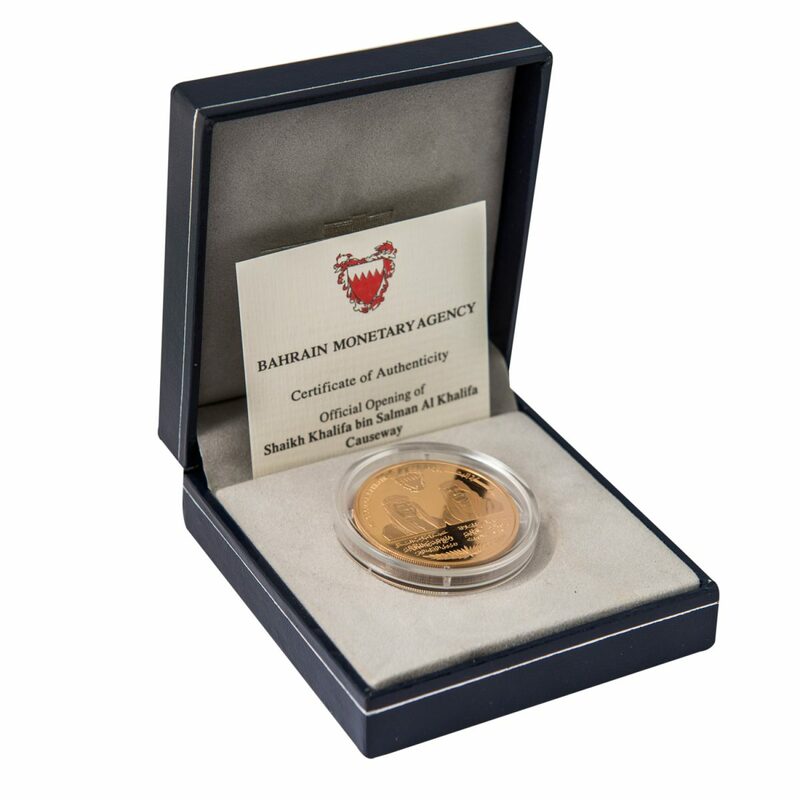 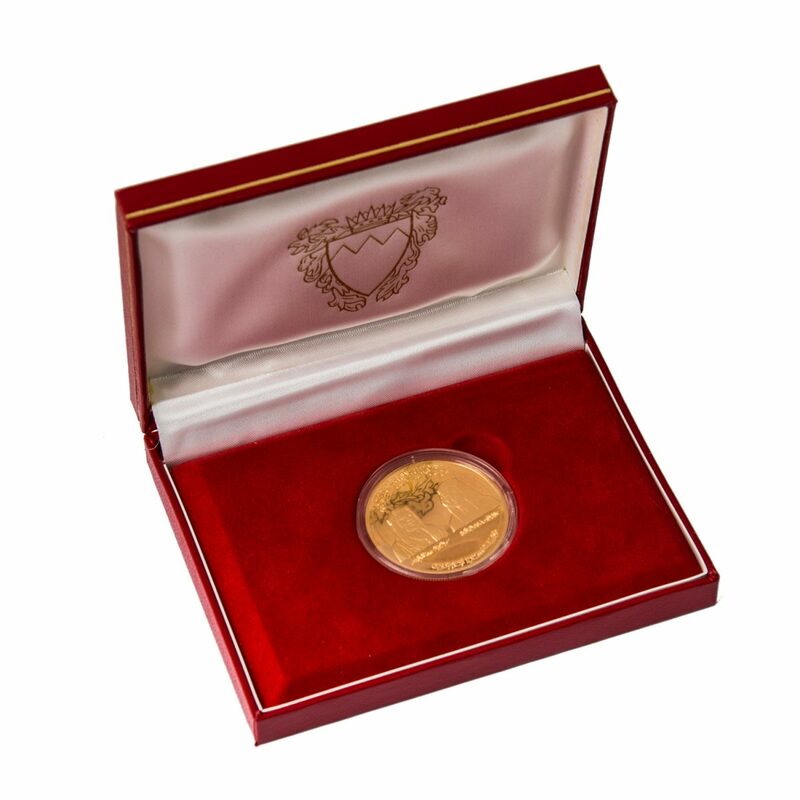 For purchasing and enquiries please contact the currency museum.